Watch how this formula delivers on its promise. It's worth the hype! 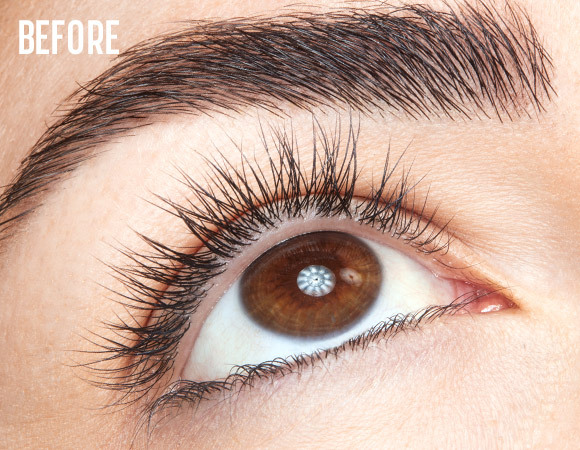 Build your desired level of volume for bolder, fuller, thicker lashes! 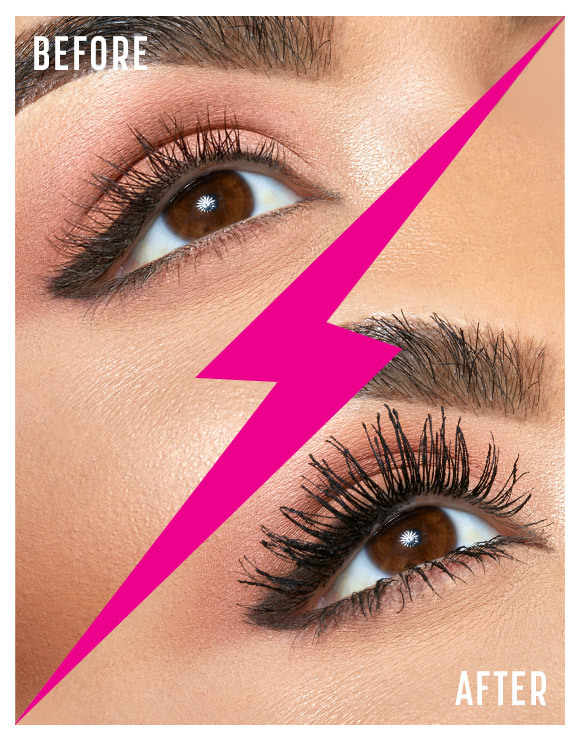 The brush tapers at the tip to reach those small, inner-corner lashes! Watch how @iluvsarahii wears Worth the Hype from day to night!